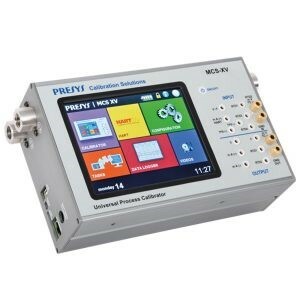 The PRESYS MCS-XV Process Multifunction Calibrator enables measurement and generation of signals used in instrumentation and process control. It provides all the features required for easier calibration and adjustment services on process instruments. 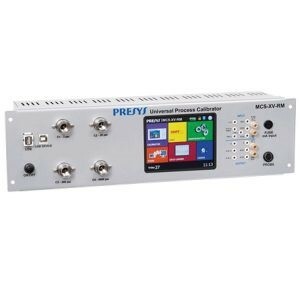 The PRESYS MCS-XV Process Multifunction Calibrator enables measurement and generation of signals used in instrumentation and process control. 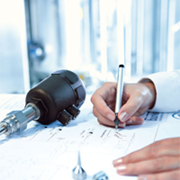 It provides all the features required for easier calibration and adjustment services on process instruments. 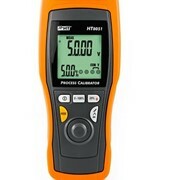 It has high levels of accuracy, including aspects relating to changes in room temperature and maintains the specifications over long periods of time. 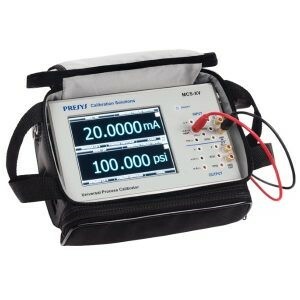 The PRESYS MCS-XV Process Multifunction Calibrator is designed for field use and includes: carrying case, holders with fastener rings or belts for a hands-free operation, 5.7” display with LED backlight for a better viewing in poor lighting conditions, rechargeable battery and large memory capacity to store the values obtained during calibrations enabling the transfer of these to the PC when needed. In addition to these features the PRESYS MCS-XV is available in a 19″ Rack Mount version (RM) or as a Desktop Instrument (DT). 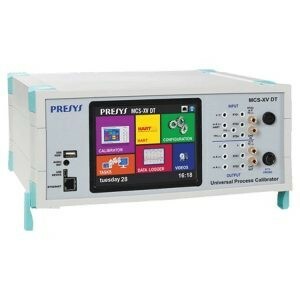 The PRESYS MCS-XV Universal Multifunction Process Calibrator incorporates state-of-the-art concepts of automatic calibration and adjustment via computer. 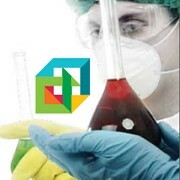 Instrument and computer share measurement data obtained for a more efficient handling of information such as report and certificate issues, automatic work management, data sorting and storage, for an overall coverage of quality procedure requirements, especially those related to ISO-9000. The PRESYS MCS-XV has HART® communication for reading and setting parameters of field devices that have this protocol and can be supplied with up to four pressure sensors. 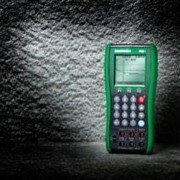 Thus, a single calibrator can have different ranges of pressure, for example vacuum, 0 to 100 psi, 0 to 1,000 psi and 0 to 3,000 psi, or any combination of available ranges. 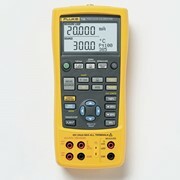 Measures and generates mA, mV, Volts, ohms, RTD, TC, and Hz with accuracy 0.01% up to full scale. 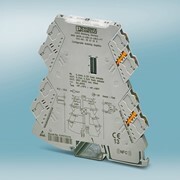 Up to four optional modules of 250 mmH2O pressure to 10,000 psi. It has the barometric reference (optional) for absolute pressure indication. 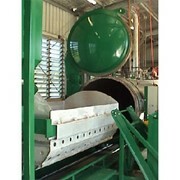 Hart Full Configurator (optional). Compatible with DD configuration files recorded in FieldComm Group. 24Vdc power supply for two-wire transmitter. internal 250 ohms resistor configurable. Documentation capability. 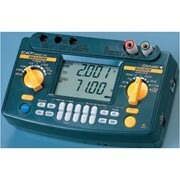 Automatic calibration tasks can be created or executed with or without the use of computers. 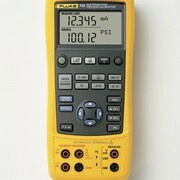 Calibration Reports issued directly to USB printer or PDF file. 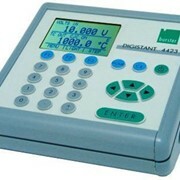 Data logger function for data acquisition and display in graphical format. Touchscreen display with high visibility friendly interface. 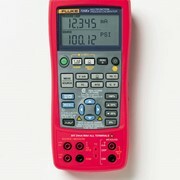 Compact, portable, powered by rechargeable batteries for field use. 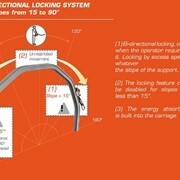 Also available in versions Desktop (DT) and 19″ Rack Mounting (RM). 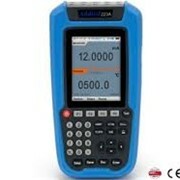 OBIAT Electronics has been established as an importer, distributor, wholesaler and retailer of quality Test and Measuring Instruments for over fifteen years. Our competent staff collectively have over forty years of experience in electrical and electronic testing and are well qualified to offer the right advice and applications support for our customers equipment needs. 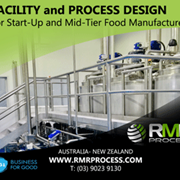 We provide service and calibration support and have a competent network of sub-distributors throughout Australia. 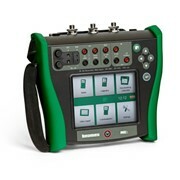 If you have a requirement for Test and Measuring Instruments don't waste your time and money. Talk to us first and last! 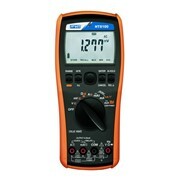 Mention IndustrySearch so OBIAT Electronics Pty Ltd can best assist you! Get a callback from an expert at OBIAT Electronics Pty Ltd to help answer your questions.